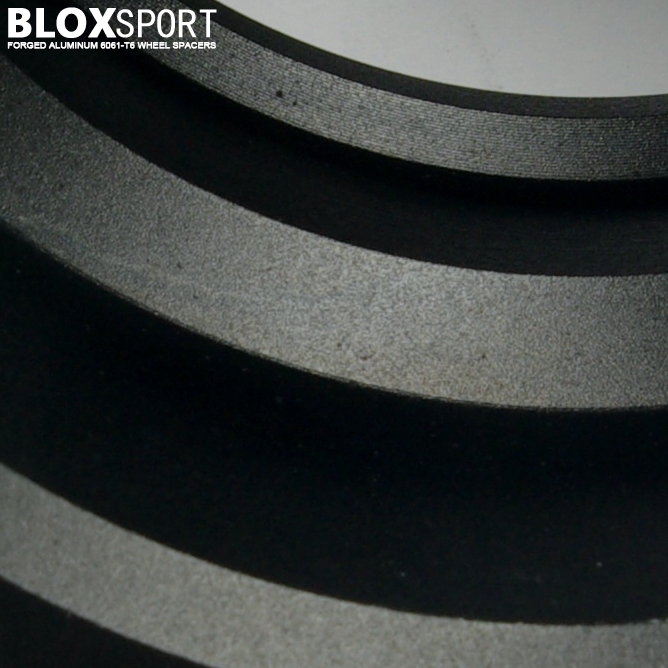 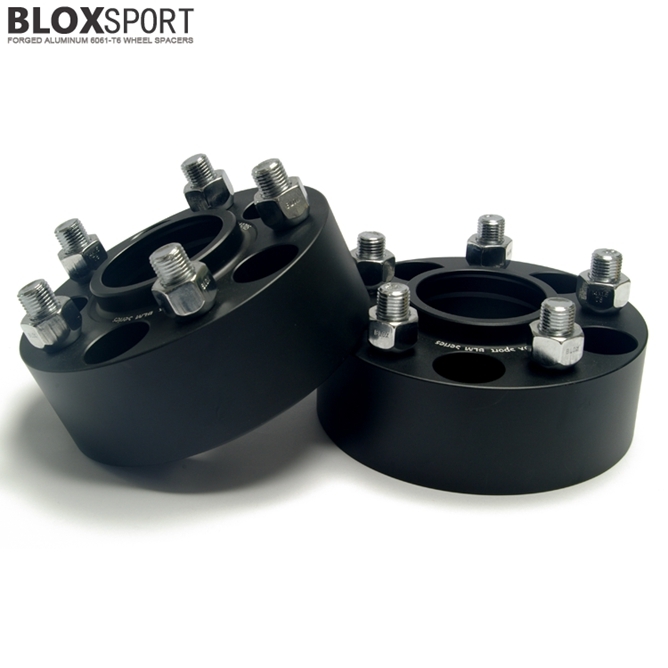 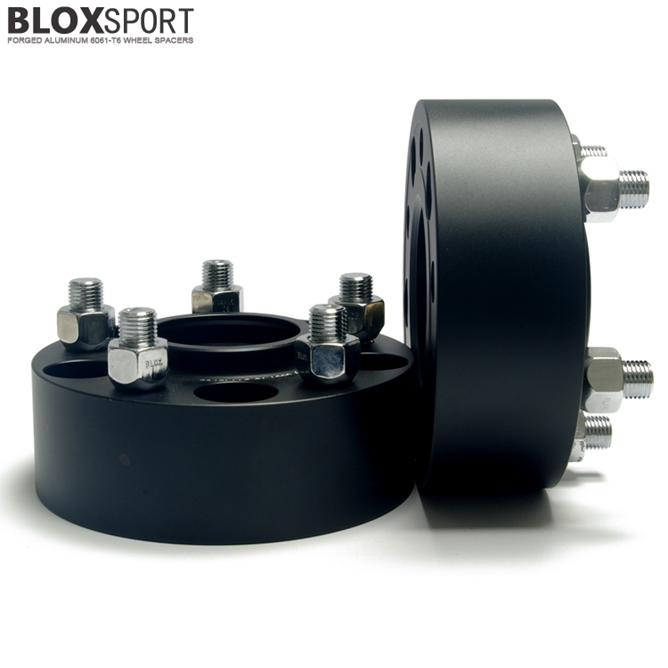 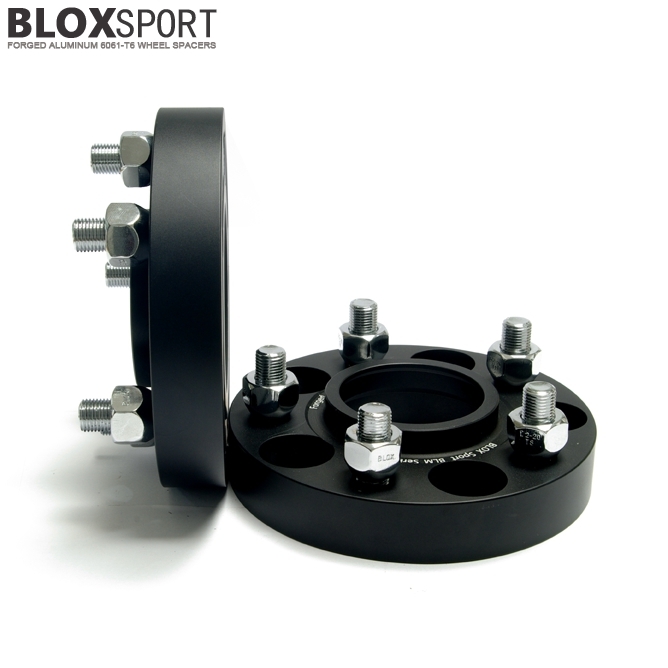 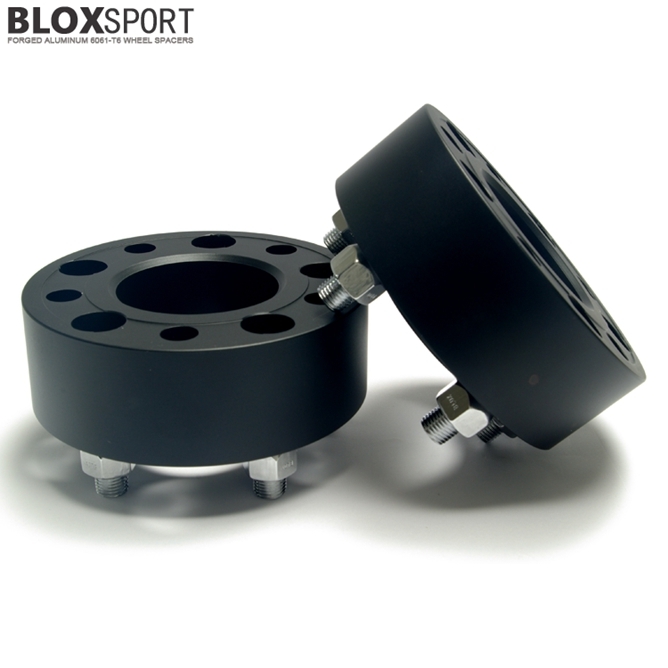 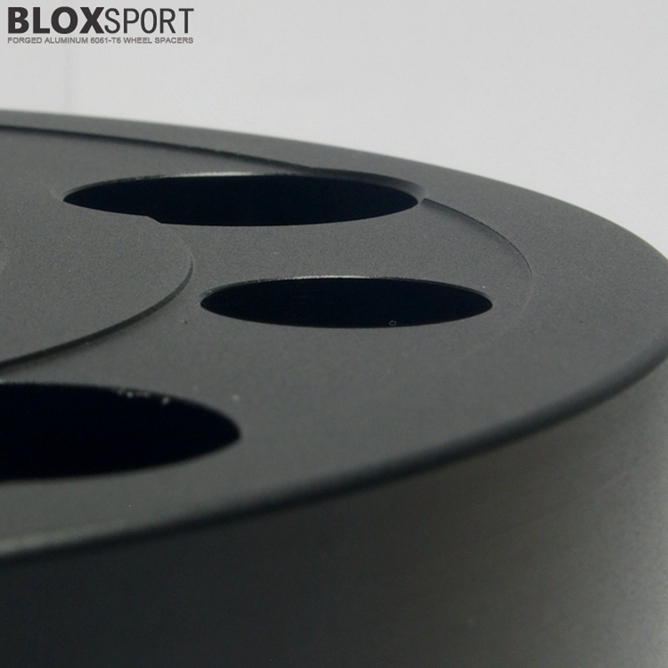 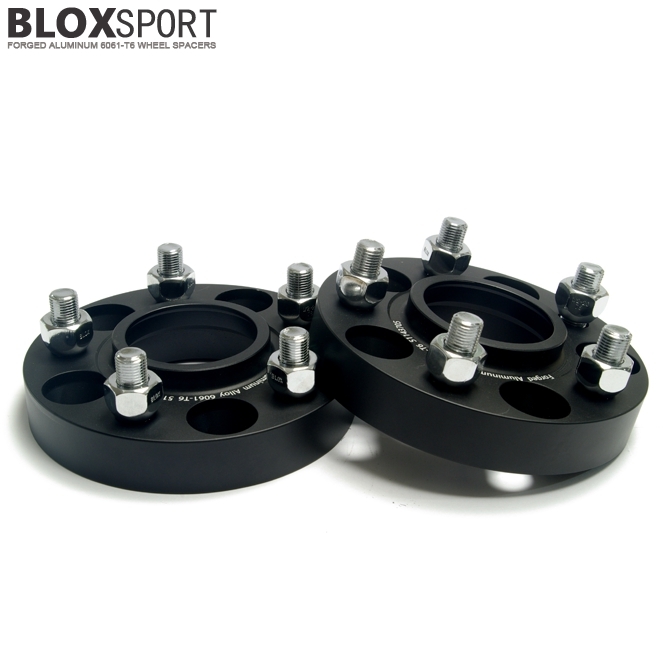 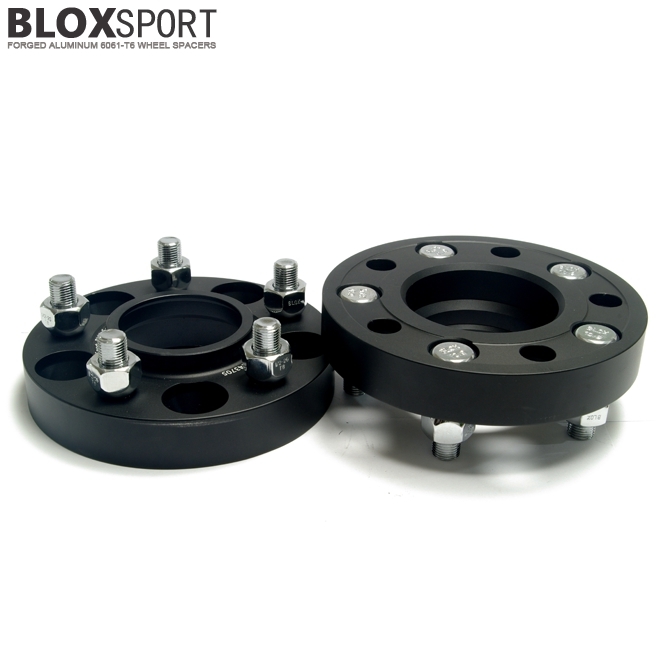 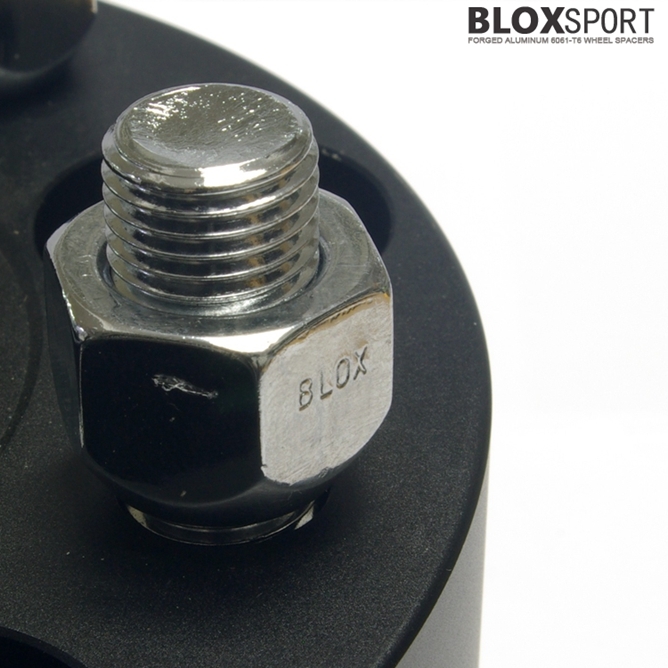 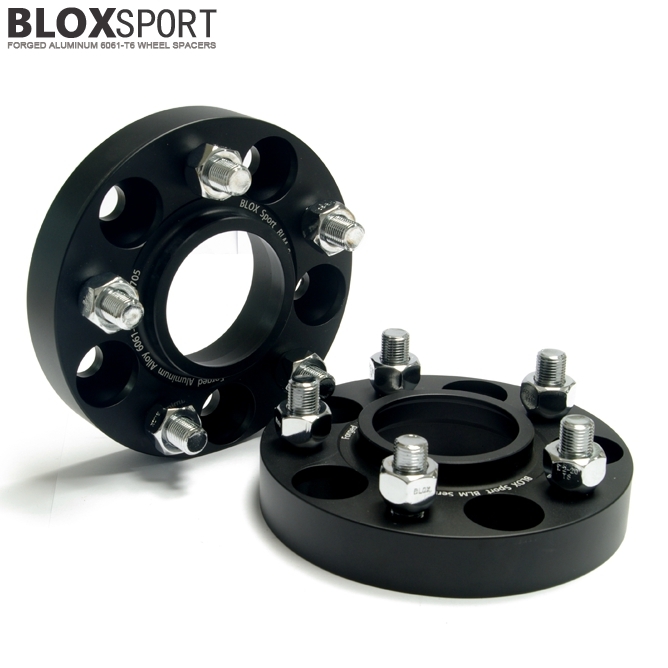 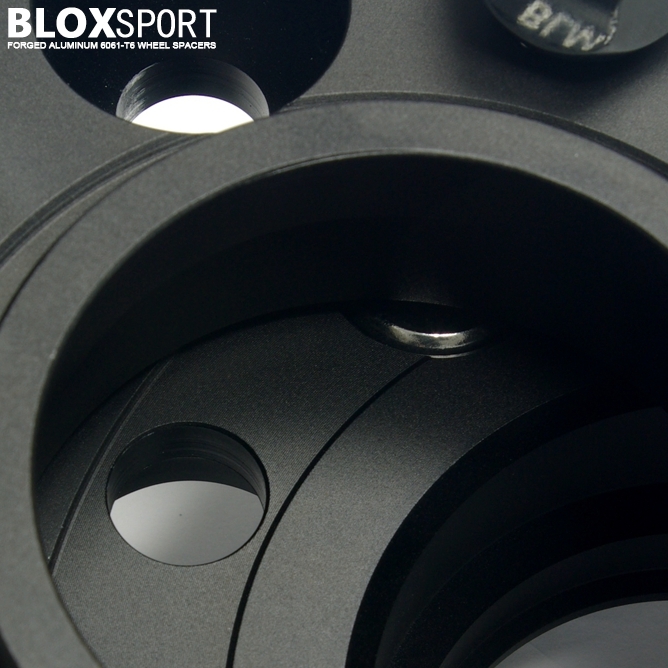 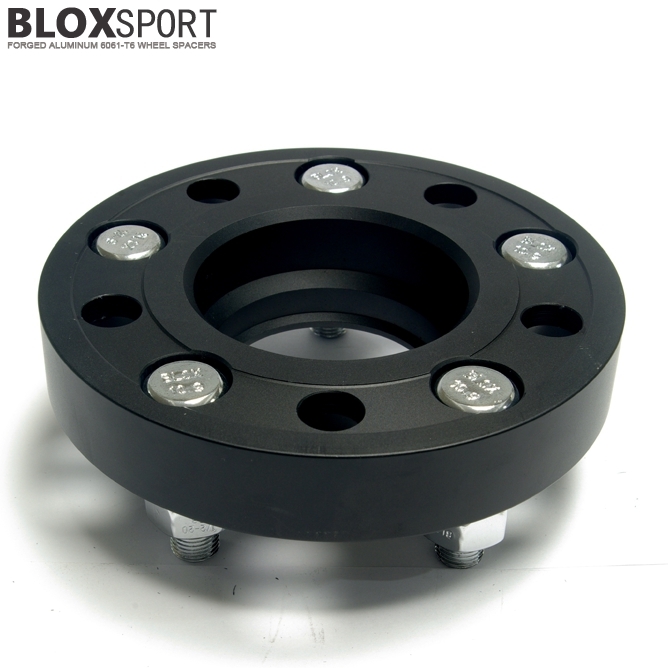 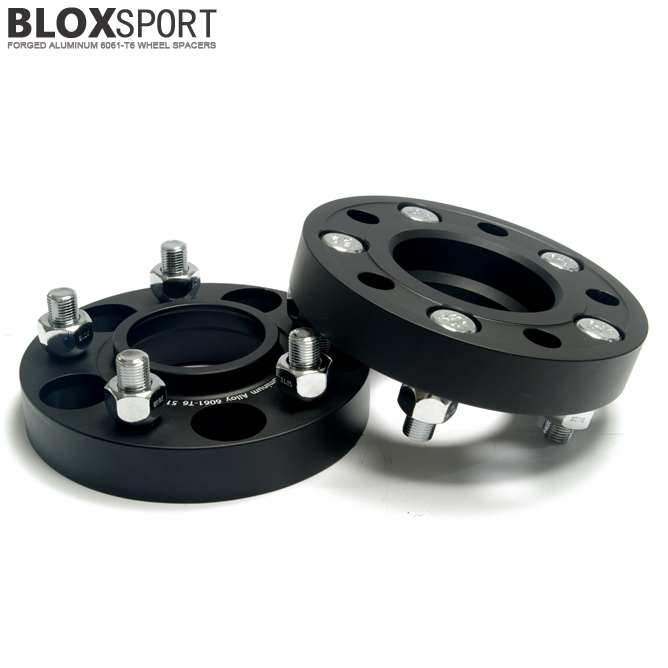 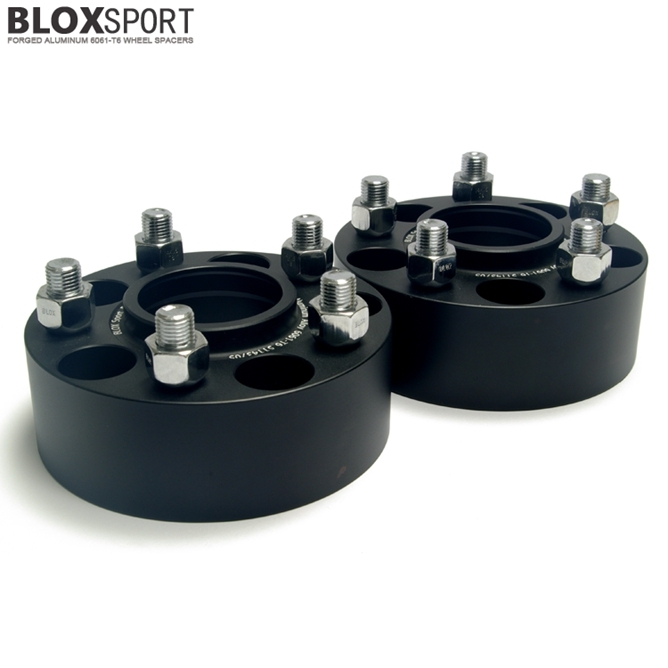 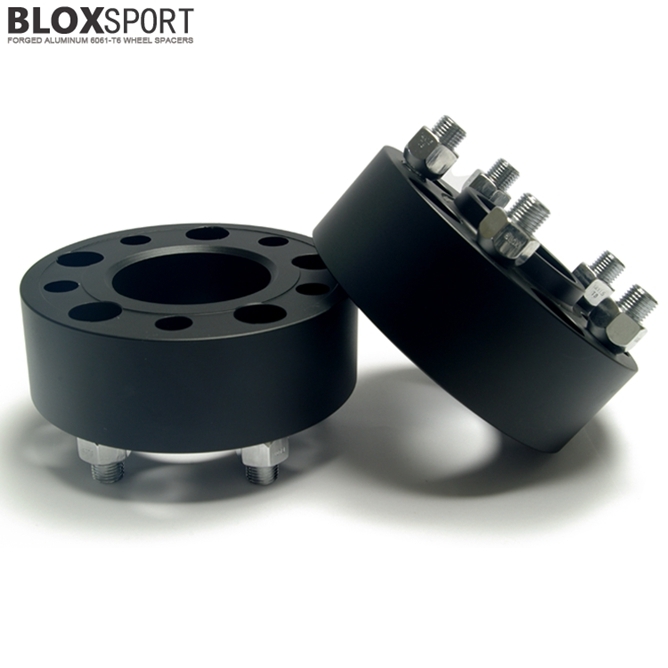 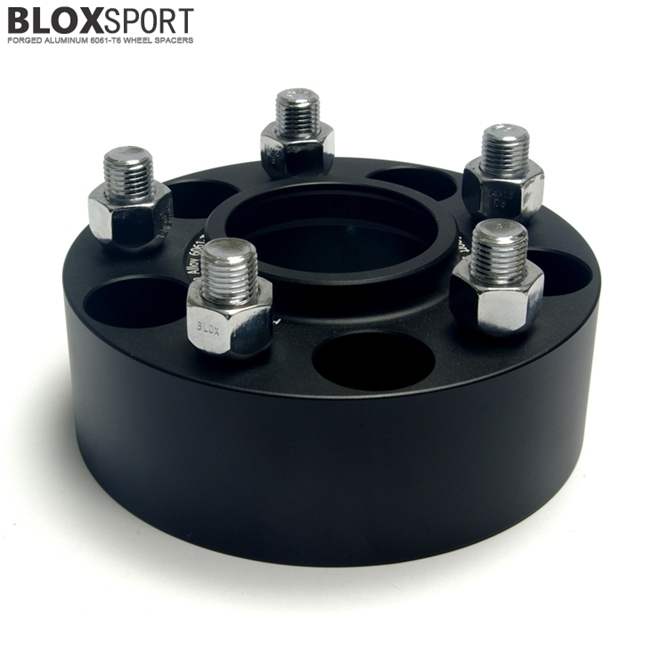 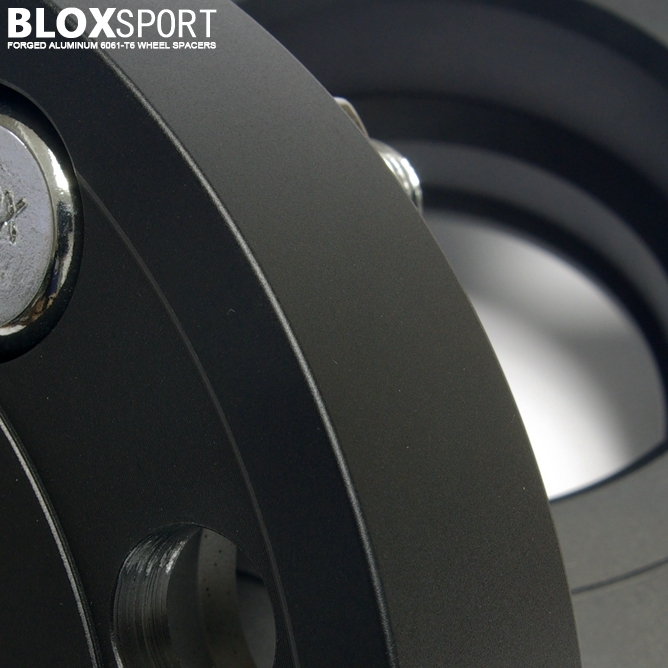 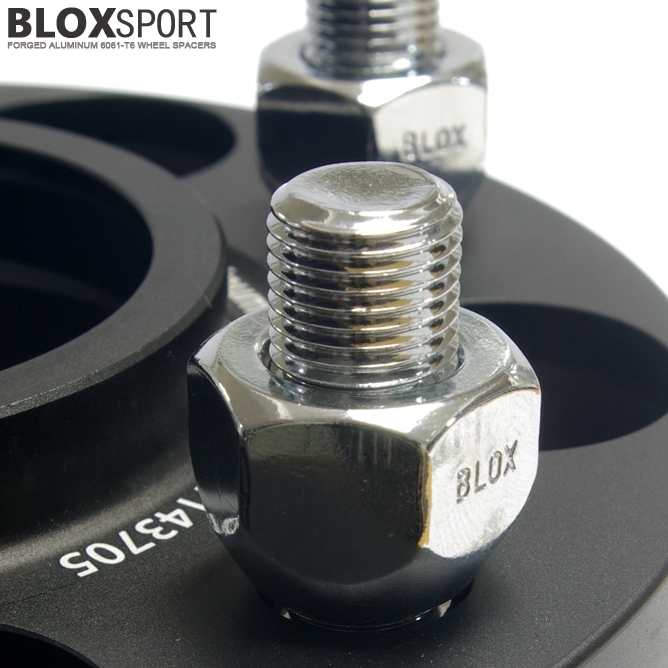 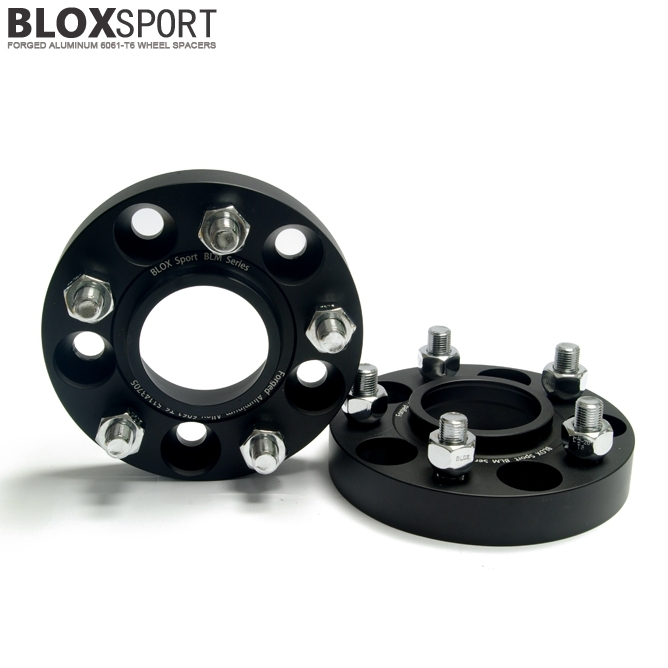 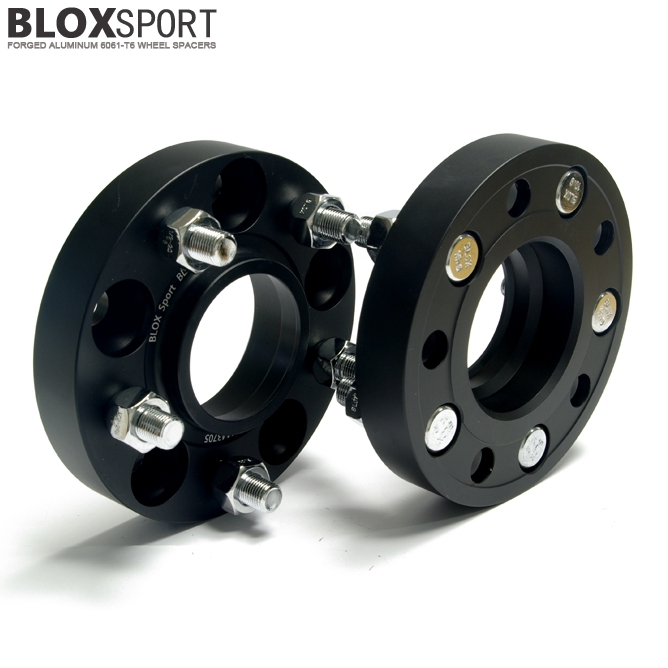 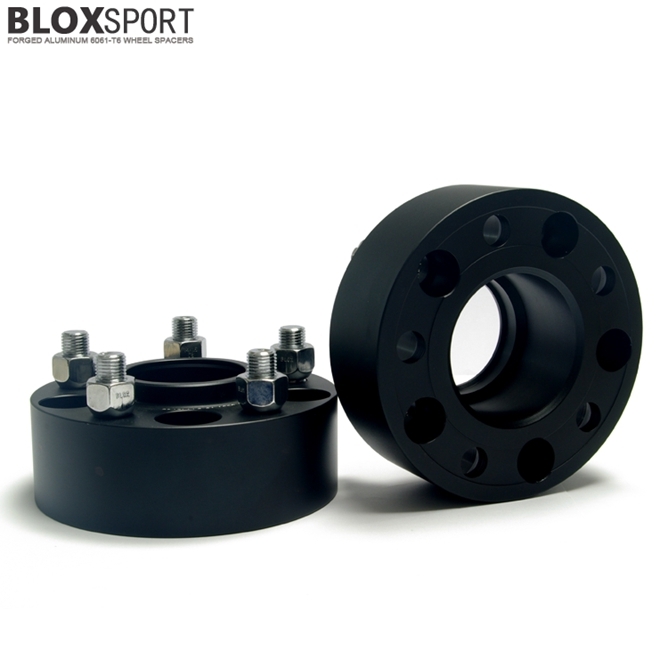 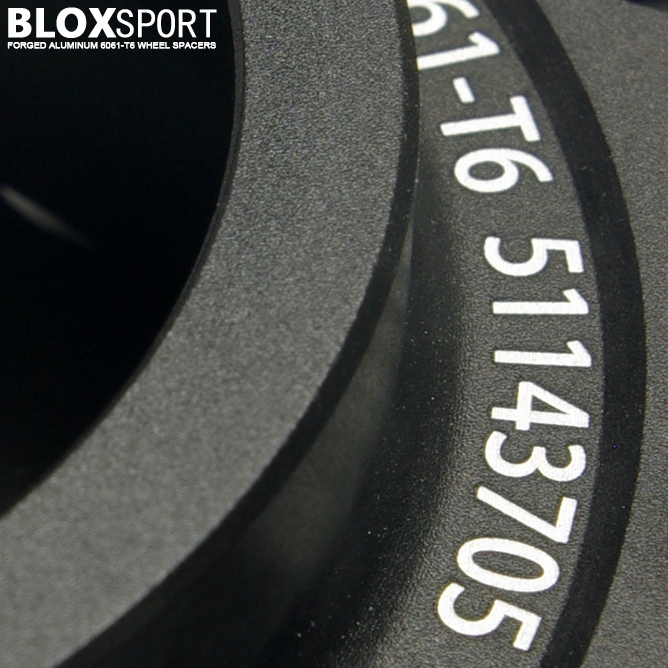 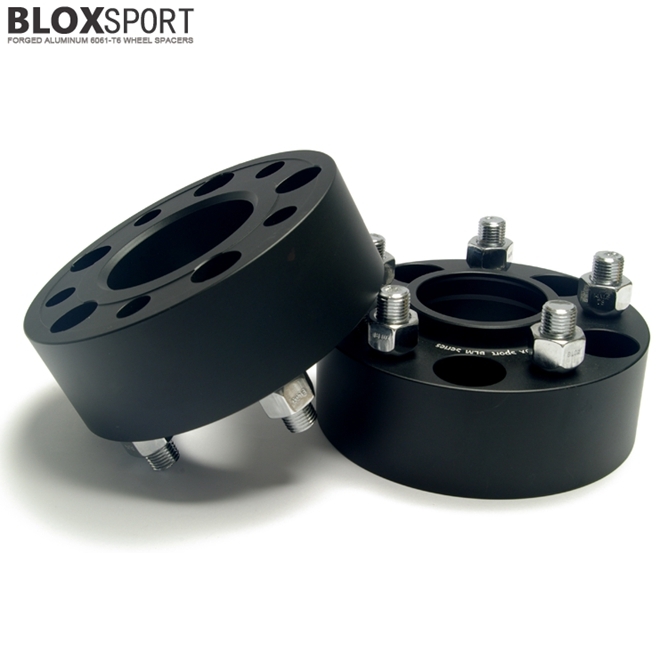 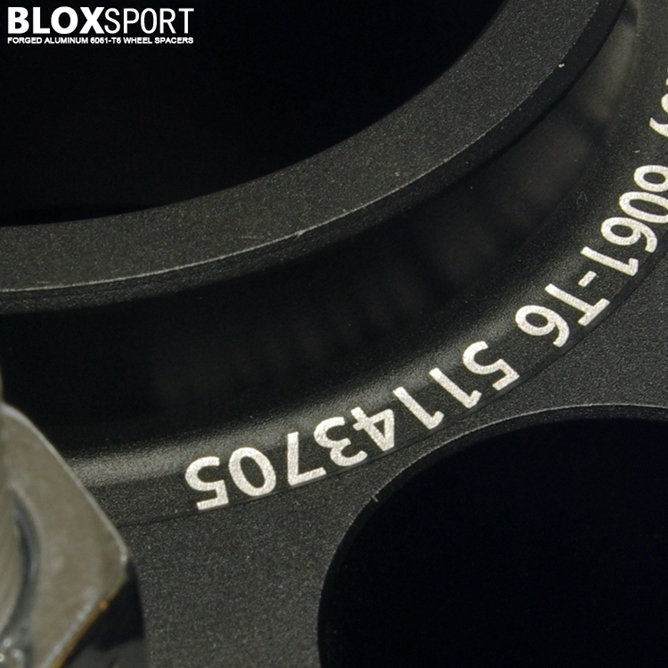 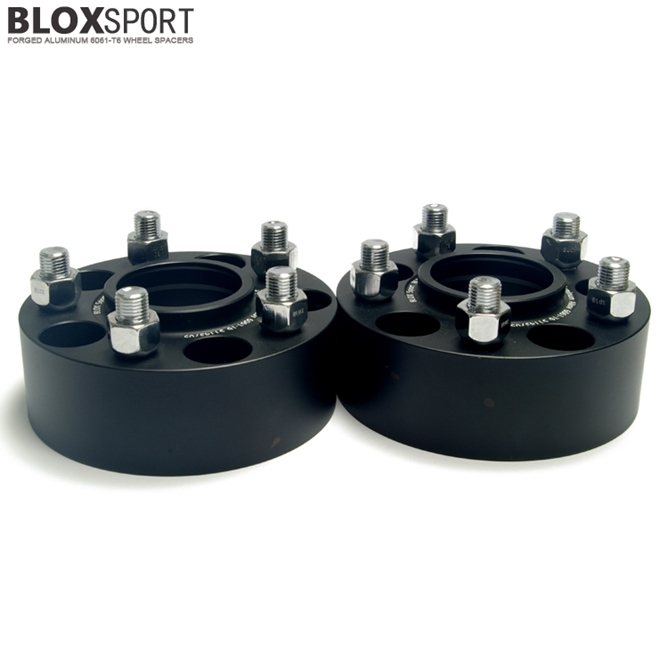 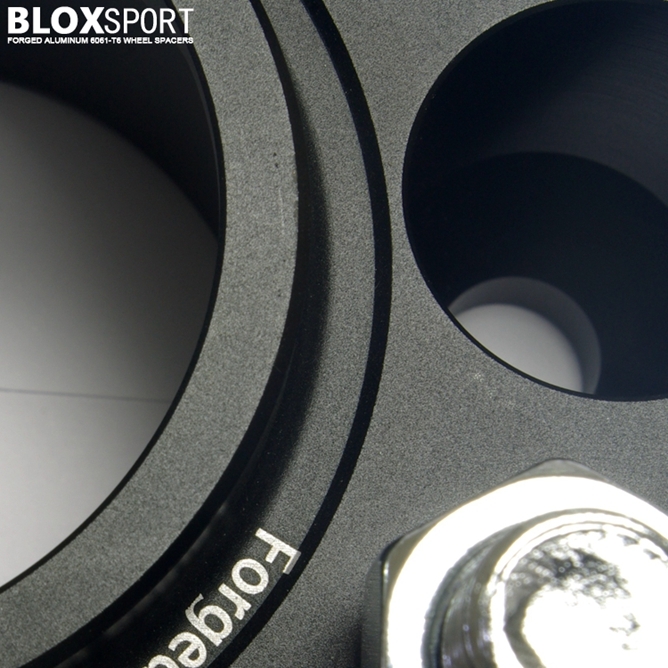 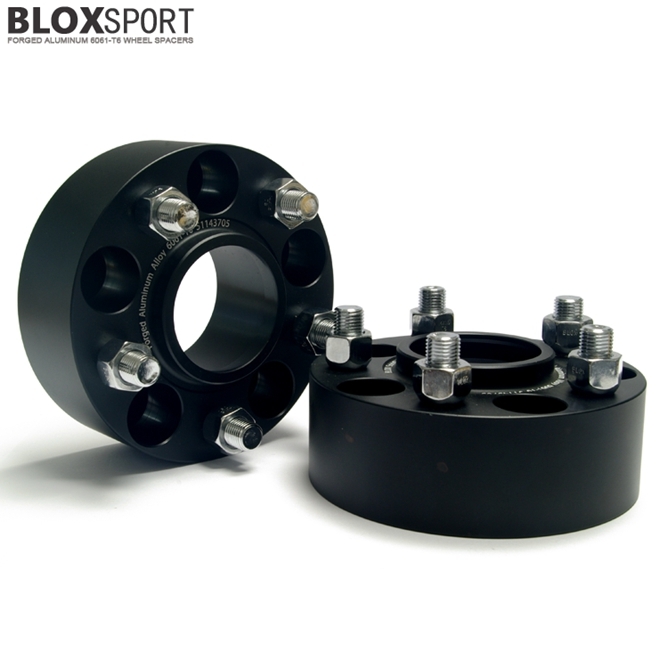 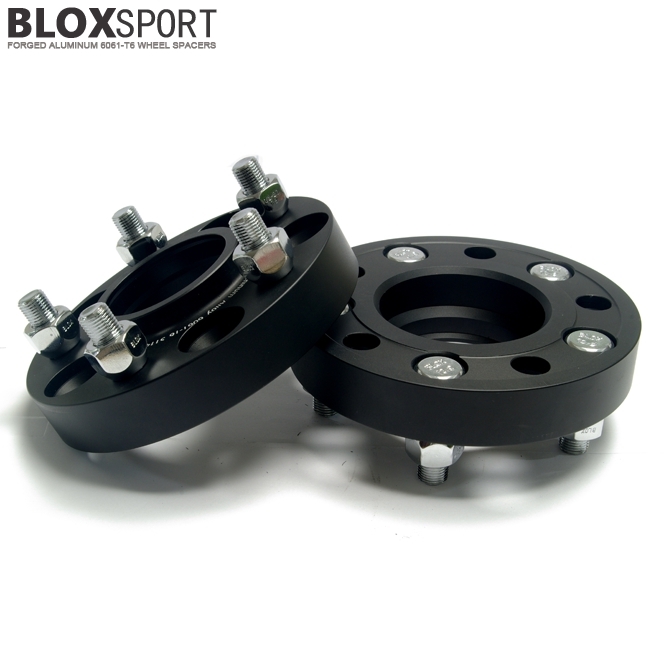 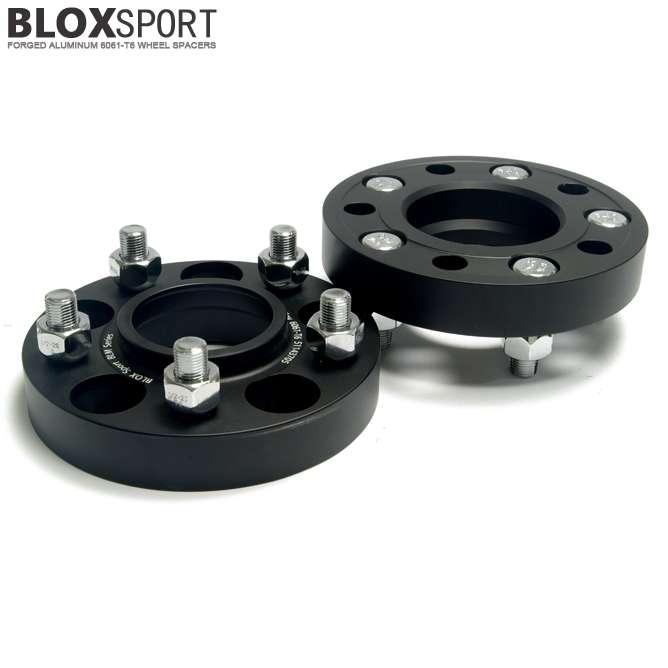 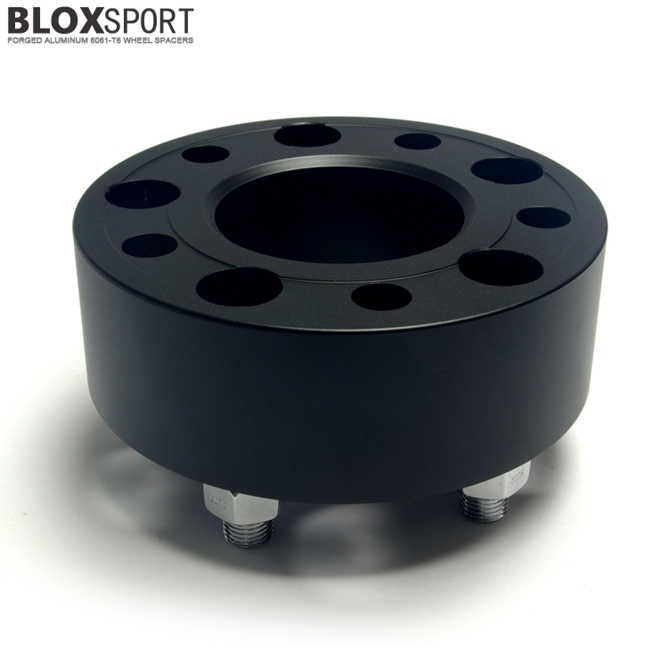 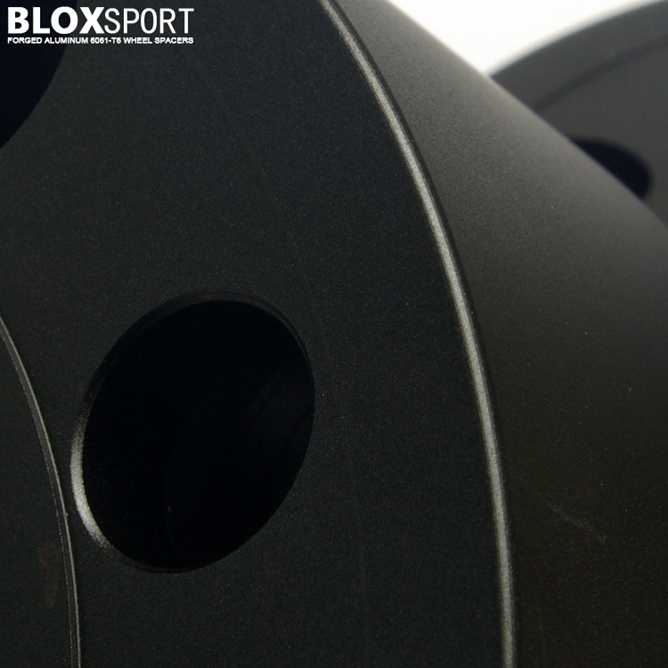 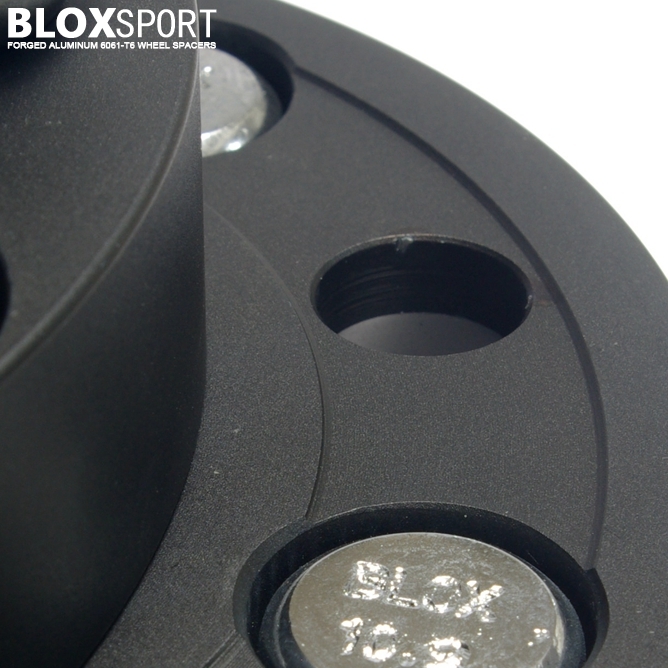 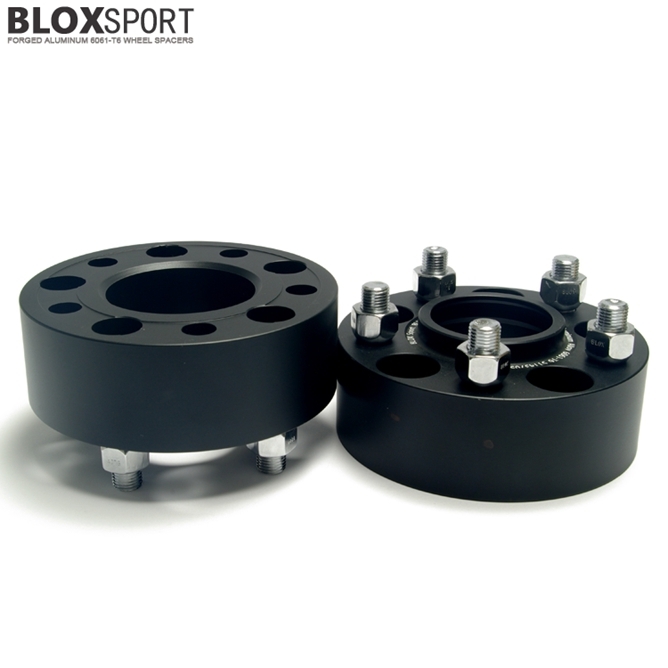 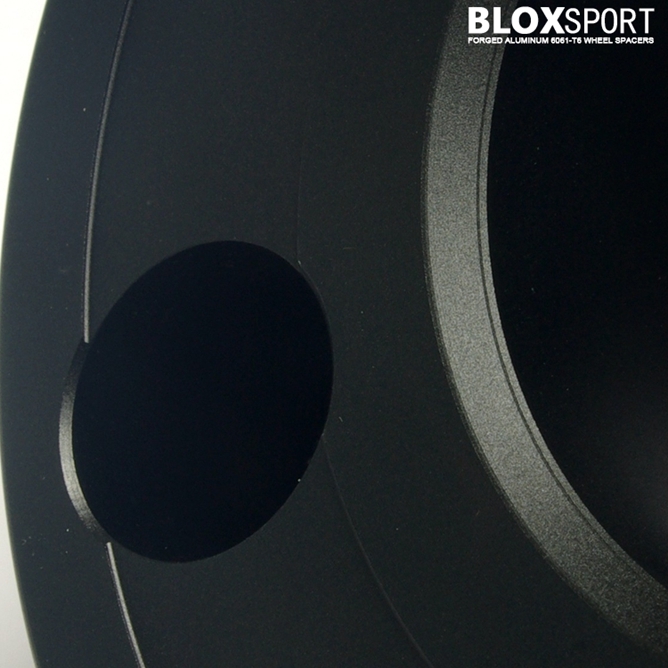 BLOXSPORT 5x114.3 70.5 Forged 6061T6 Hub Centric Wheel Spacers [BLM Series] - $88.00 : BLOXsport Wheel Spacers, Aluminun 7075-T6 Forged! 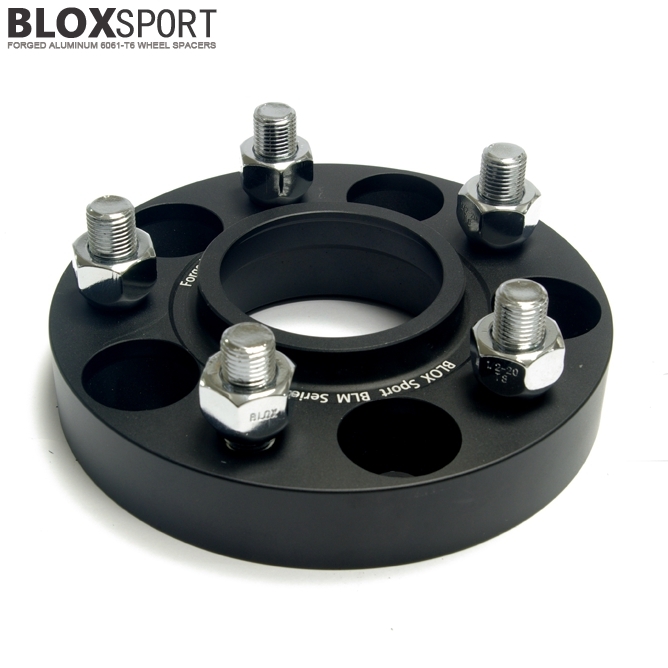 PCD (Bolt Pattern):5x114.3, Center Bore:70.5mm. 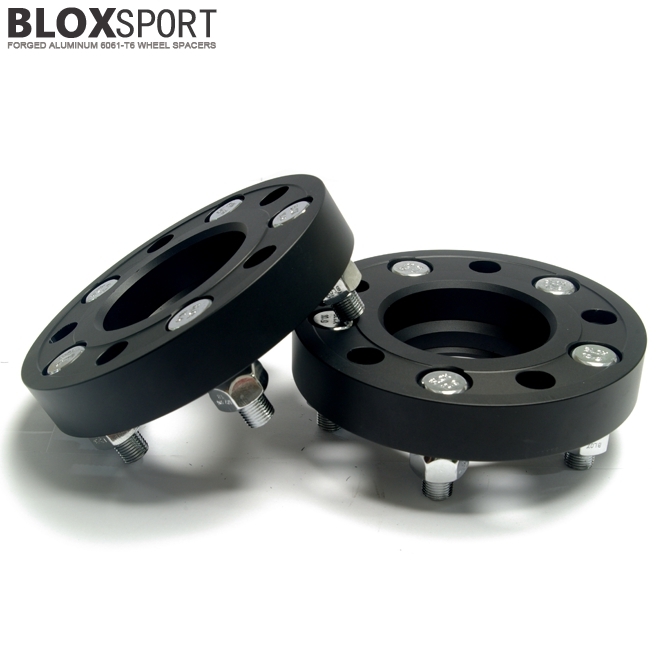 Applicable to: Many of Ford Mustang, Explorer, Egde, etc vehicles, With Hub-Centric Ring.